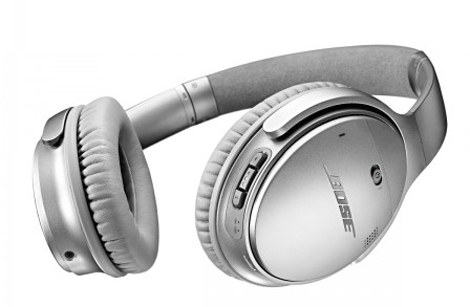 INFO Bose has built on the success of its QuietComfort 25 headphones by unveiling the new wireless QuietComfort 35 headphones. While boasting the same noise-cancelling capabilities of its predecessor, the “QC 35” frees users from the constraints of wires and easily connects to mobile devices via Bluetooth. A lithium-ion battery provides up to 20 hours of wireless play time from a single charge, while the in-built volume-optimised EQ delivers balanced audio performance at any volume. Comes with USB charging cable, back-up audio cable, carry case and a handy airline adaptor. INFO With most of us juggling multiple devices these days, (think phones, tablets and laptops) we’ve all faced the situation where we need several charging points at once. Sadly, the offerings in hotels, lounges or on board aircraft don’t always provide adequate means to fulfil these demands. 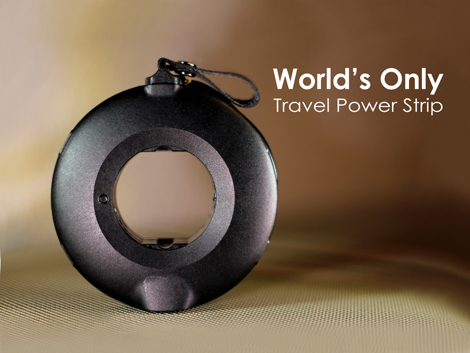 Mogics has come up with a brilliant solution, which combines the functions of an extension cable and a travel adaptor into a device that is roughly the size of a doughnut – hence the name! The Mogics Power Donut comes with added perks such as an integrated length-adjustable cord, spare safety fuse, dual USB ports, as well as an AC plug. INFO Measuring less than a quarter-inch thick, this universal keyboard is compatible with all iOS devices, including iPad, iPhone and Apple TV. Equipped with a rechargeable battery, this wireless device boasts an astonishing three months’ battery life. 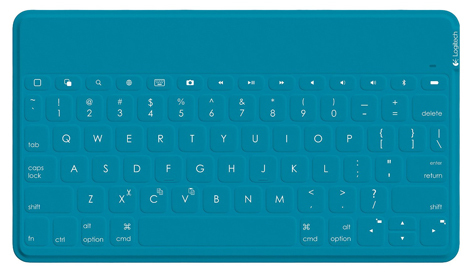 The keyboard is mechanical, which enables users to make sharp and precise keystrokes – and it has been covered with a Fabric Skin plastic covering that makes it completely water- and dustproof, as well as resistant to wear and tear and easy to wipe clean. INFO Apple turned plenty of heads last year when it launched its high-end 12.9-inch iPad Pro, which it designed as a PC replacement unit. While many applauded the new device for its top-notch performance, some complained about its large size and hefty starting price (US$799). 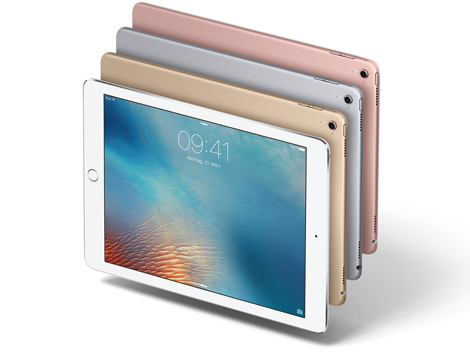 Apple has since launched a smaller 9.7-inch version of the iPad Pro. Weighing just under a pound, it comes with a crystal-clear Retina display, 12-megapixel iSight camera, and fast wireless technologies. 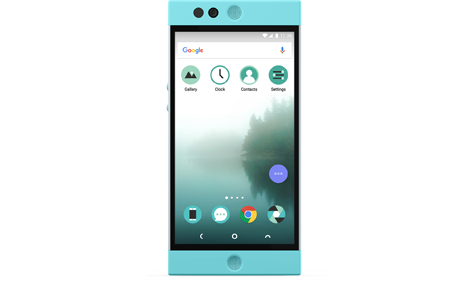 INFO It’s not often that a Kickstarter campaign successfully translates into a genuine product, but the development team behind the Nextbit Robin have beaten the odds. The world’s first cloud-based smartphone offers customers 100GB of “smart” cloud storage. The phone will determine which apps are most frequently used and these will be stored in the internal 32GB memory of the device. However, files and applications that are rarely opened will automatically be uploaded onto the cloud where they will lie dormant until needed, thus maximising space and efficiency for other functions.